In Digital World, working with technologies, life is becoming easier than it actually. In every field, whatever the work it can be, end of the work you need to submit it to the head or your audience on what you have accomplished. 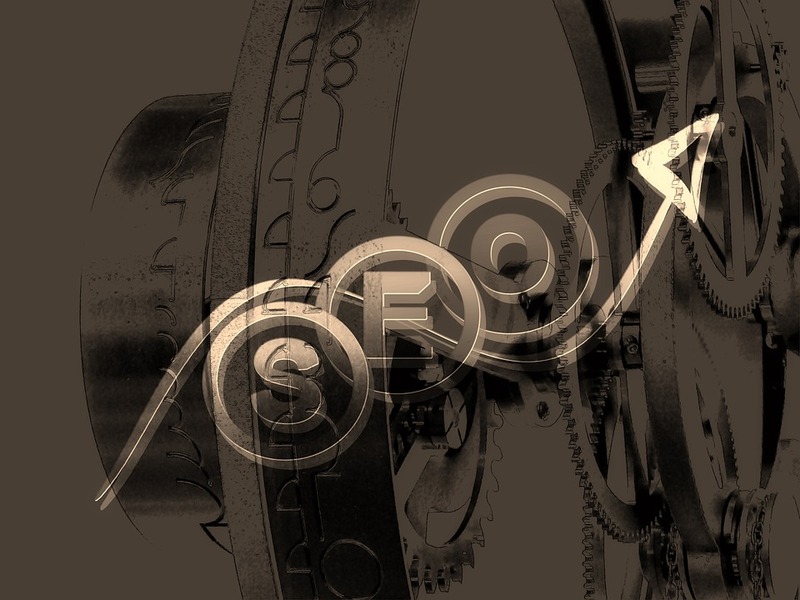 When you do this as a video, people engage and understand it with visual presentation. In that way, list of screen recording softwares are making much noise in many industries and to be used by wide range of people. 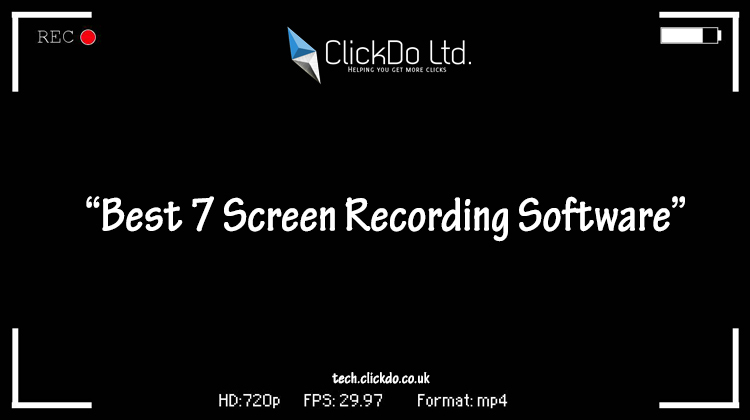 Here, we are listing the 7 software to screen record on both PC and Laptops For Digital Works. Cam Studio is one of the best screen recording software used by wide range of audience. It is an open-source, free, and easy to create AVI Videos of all audio and video scenes on your screen. The built-in help files in the software make it easy to understand and know its in-depth features for making the video better. Tiny Take is one another free screen recording software with limited features in the free version, where you can make most out of it. 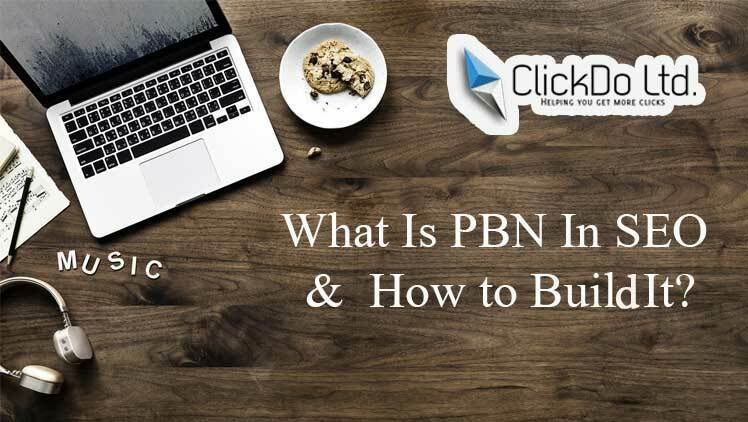 Here, you get better at everything when you get into the paid version, which includes up to 2TB storage space with the Business plan, create videos of 120 minutes, video annotations and much more. 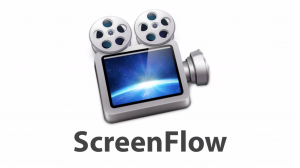 ScreenFlow will permit you to record each and everything happens in your system. It consists of your complete monitor space, webcam, microphone and system audio at the same time. Even on retina displays, it gives you best quality of video. OBS Studio will give you a Pro Level editing support. Comparing with others it has the ability to give high-quality screen recording and multi-platform streaming like Facebook Live, Twitch, YouTube, and DailyMotion is one among the lists. For gaming lovers, you can stream games in full-screen mode with the frame rates up to 60FPS. 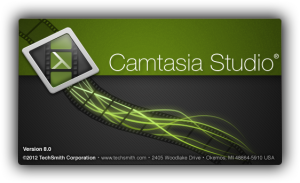 Camtasia is popular among the other screen recording software. It gives you the ease of use capability with more features in it, where it makes the software understandable in quick time. Animations, Annotations or transitions, you can name it any, they have it for you with easy accessibility. Accessibility in a way, it gives you drag and drops kind of stuff to enable it. Movavi is less known and high potential screen recording software. In Movavi, there is no time length limits on videos and helps you in editing frame by frame with more visual effects and text styles. Movavi has its free trial version, where if you want to go for premium then you need to buy it for $25. Filmora is an easy go screen recording software, where it can be used by beginners, intermediate and casual set of users. Its interface and workflow are the easiest one to get the attention of all the video editing softwares. It is available for both Mac and PC. Here at ClickDo Academy, we prefer Filmora and Camtasia, as it makes our work easier and create a noise-free, high-quality video in just like that moment.